Douglas Rolfe was born in Thame, in late 1919. He was the son of Frederick Adams Rolfe and Lizzie Maud Rolfe, of Chinnor, Oxfordshire and attended Lord Williams’s school in Thame. Douglas joined the Royal Air Force VR and served with 38 Sqn flying Wellington bombers. 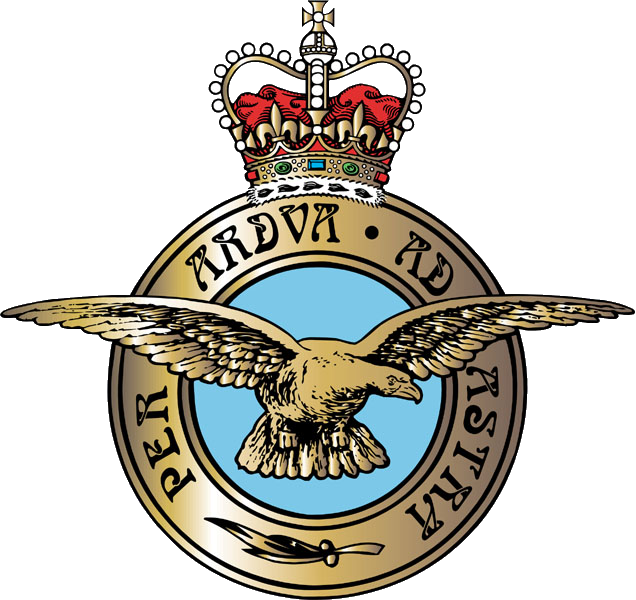 The Sqn relocated to Egypt in November 1940 and operated from RAF Shullufa from December 1940 where they flew night bombing raids against the ports in Italy and Greece. Sergeant Douglas Rolfe, of 38 Sqn, died on 5th May 1941, age 21, although the circumstances are currently unknown. 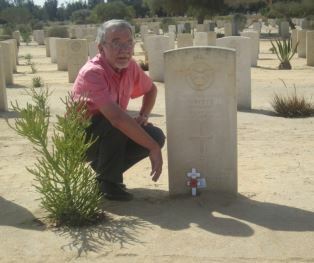 911408 Sergeant Douglas Rolfe, Royal Air Force Volunteer Reserve is buried in El Alamein War Cemetery, Alexandria, Egypt. He is remembered in Thame on the Lord Williams’s School memorial board and is recorded on the Chinnor war memorial.